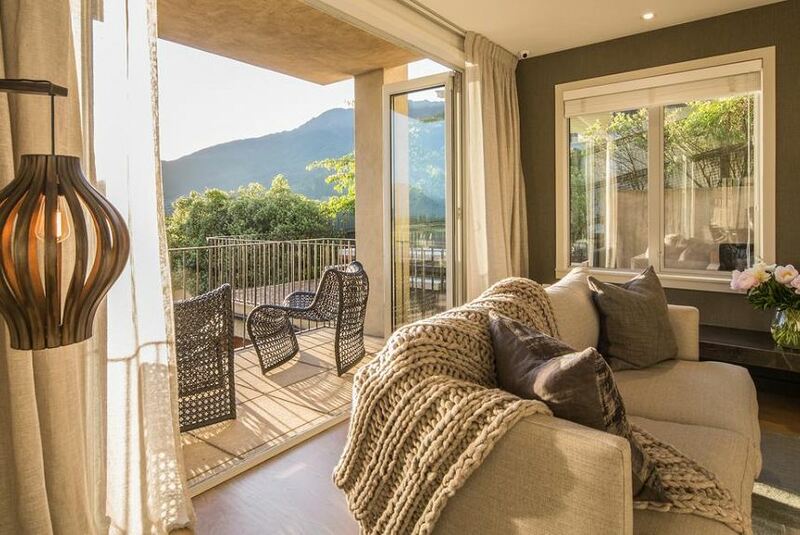 Located in Queenstown, 1 km from Skyline Gondola and Luge, Central Queenstown Views has a garden with a grill. The Shotover River and the AJ Hackett Bungy Jumping - Kawarau Bridge are within 1.4 km and 5 km of the vacation home, and free WiFi is provided. The vacation home comes with 4 separate bedrooms, 4 bathrooms, a fully equipped kitchen with a dining area, and a flat-screen TV. The vacation home also offers a bathroom with a bath, a shower and free toiletries. The vacation home has a terrace. A bicycle rental service is available at Central Queenstown Views, while skiing and hiking can be enjoyed nearby. Queenstown Event Centre is 5.5 km from the accommodation, while Lake Wakatipu is 9.7 km from the property. The nearest airport is Queenstown Airport, 6 km from Central Queenstown Views.